This glorious saint, celebrated even today throughout the entire world, was the only son of his eminent and wealthy parents, Theophanes and Nona, citizens of the city of Patara in Lycia. 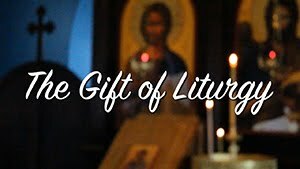 Since he was the only son bestowed on them by God, the parents returned the gift to God by dedicating their son to Him. 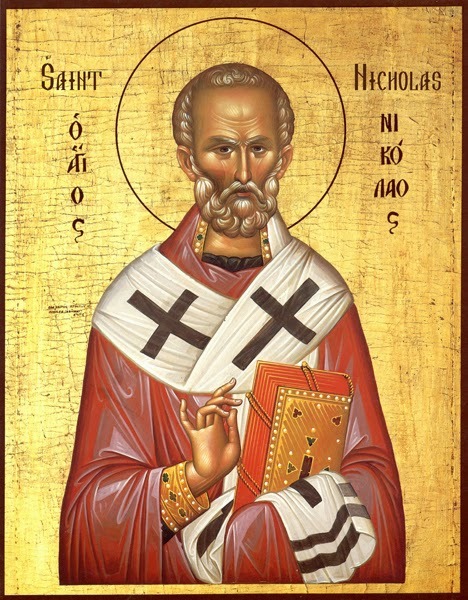 St. Nicholas learned of the spiritual life from his uncle Nicholas, Bishop of Patara, and was tonsured a monk in the Monastery of New Zion founded by his uncle. Following the death of his parents, Nicholas distributed all his inherited goods to the poor, not keeping anything for himself. As a priest in Patara, he was known for his charity, even though he carefully concealed his charitable works, fulfilling the words of the Lord: Let not thy left hand know what thy right hand doeth (Matthew 6:3). When he gave himself over to solitude and silence, thinking to live that way until his death, a voice from on high came to him: ``Nicholas, for your ascetic labor, work among the people, if thou desirest to be crowned by Me.'' Immediately after that, by God's wondrous providence, he was chosen archbishop of the city of Myra in Lycia. Merciful, wise and fearless, Nicholas was a true shepherd to his flock. During the persecution of Christians under Diocletian and Maximian, he was cast into prison, but even there he instructed the people in the Law of God. He was present at the First Ecumenical Council of Nicaea  and, out of great zeal for the truth, struck the heretic Arius with his hand. 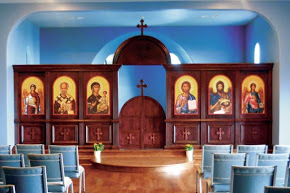 For this act he was removed from the Council and from his archiepiscopal duties, until the Lord Christ Himself and the Most-holy Theotokos appeared to several of the chief hierarchs and revealed their approval of Nicholas. Holy Father Nicholas, intercede with Christ God to save our souls!